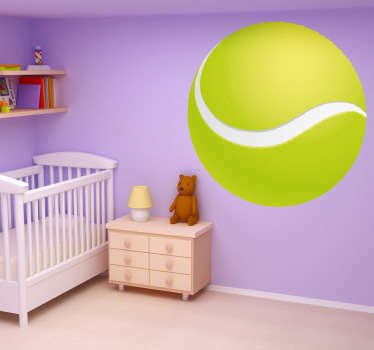 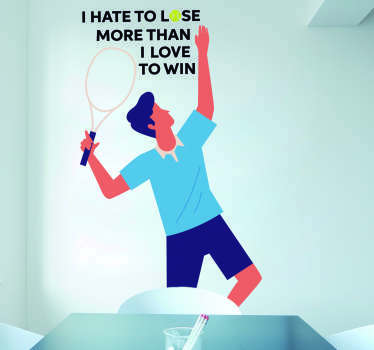 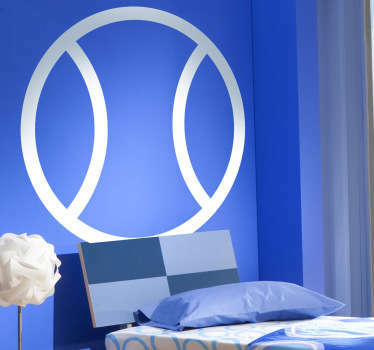 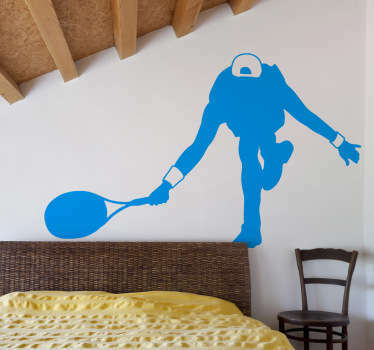 From our collection of wall art stickers with designs inspired by tennis. 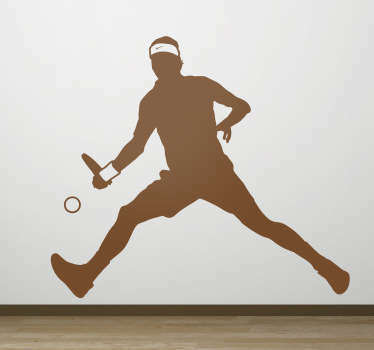 Are you a fan of this competitive sport? 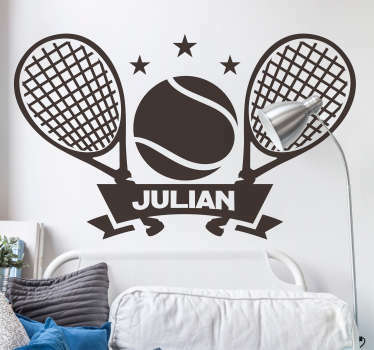 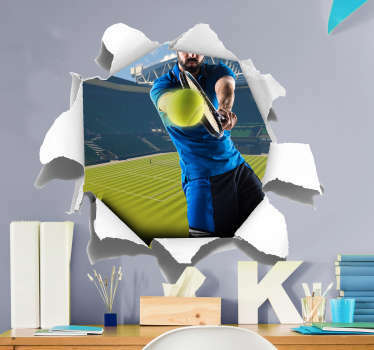 If you like to play tennis in your free time then why not decorate in a way to reflect your interests. 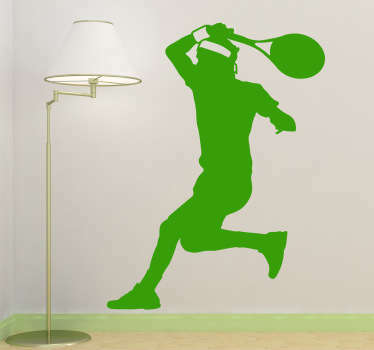 Great designs with silhouettes of tennis players in action, and even famous players like Rafa Nadal. 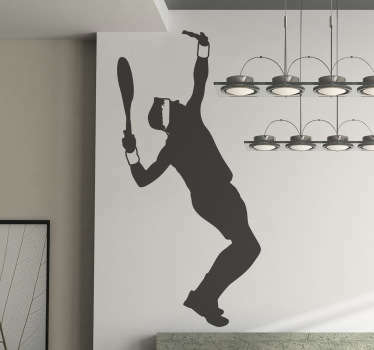 Ideal also for decorating sports centres and gyms.